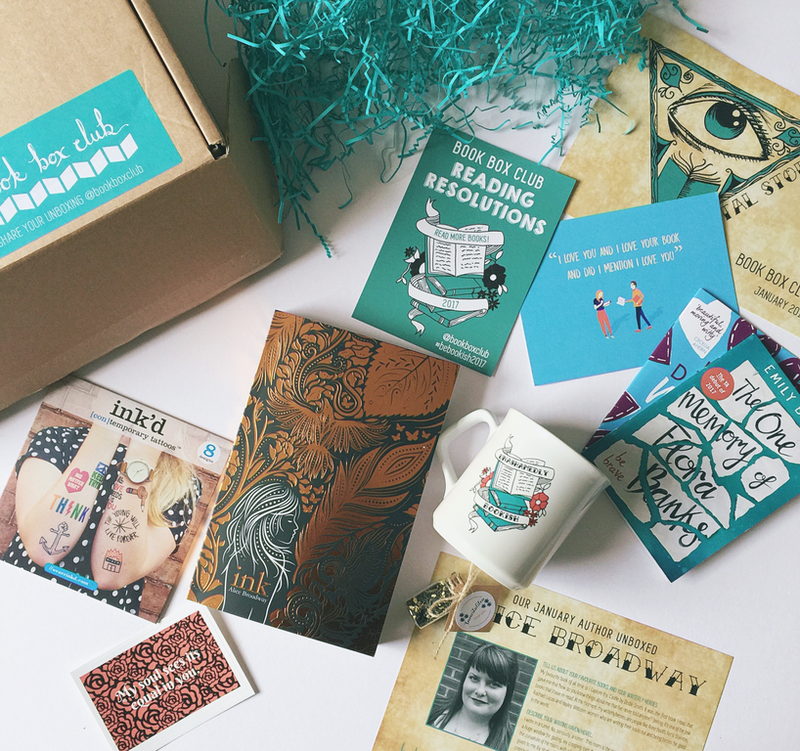 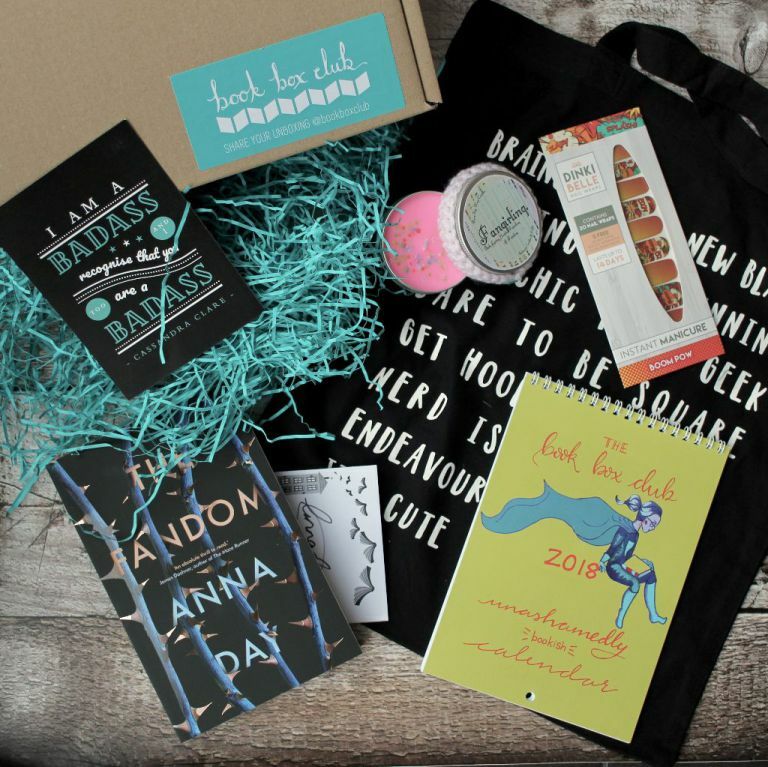 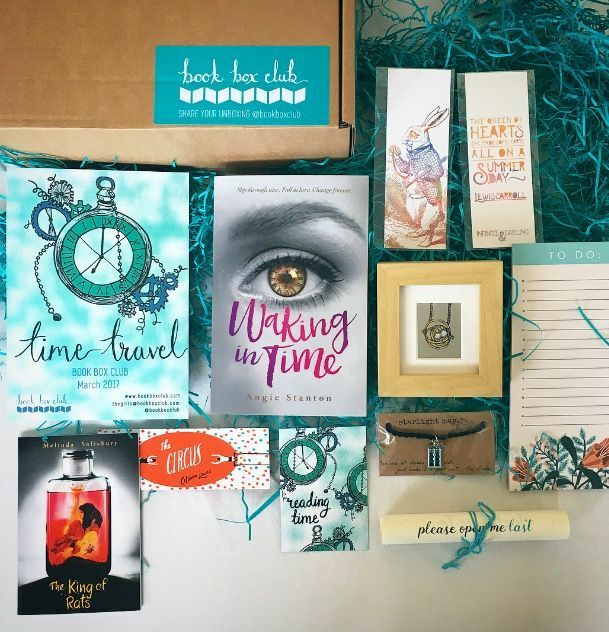 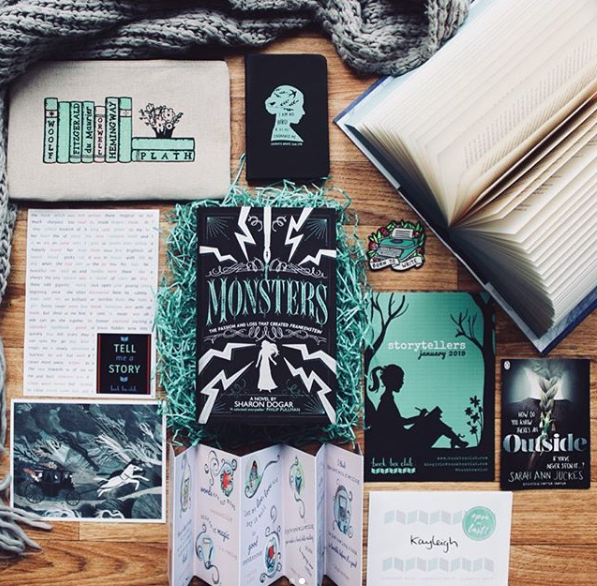 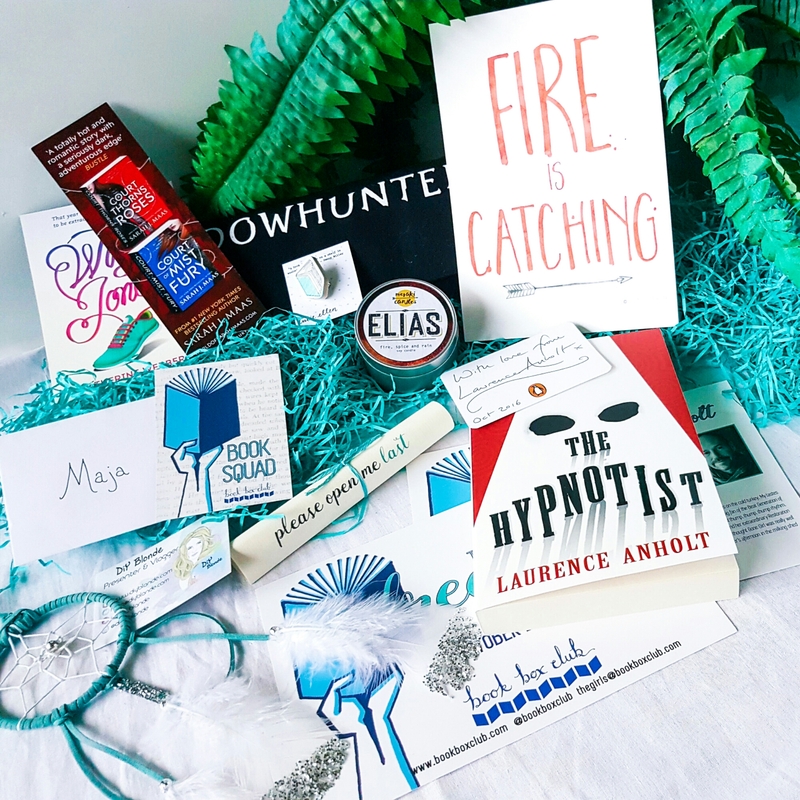 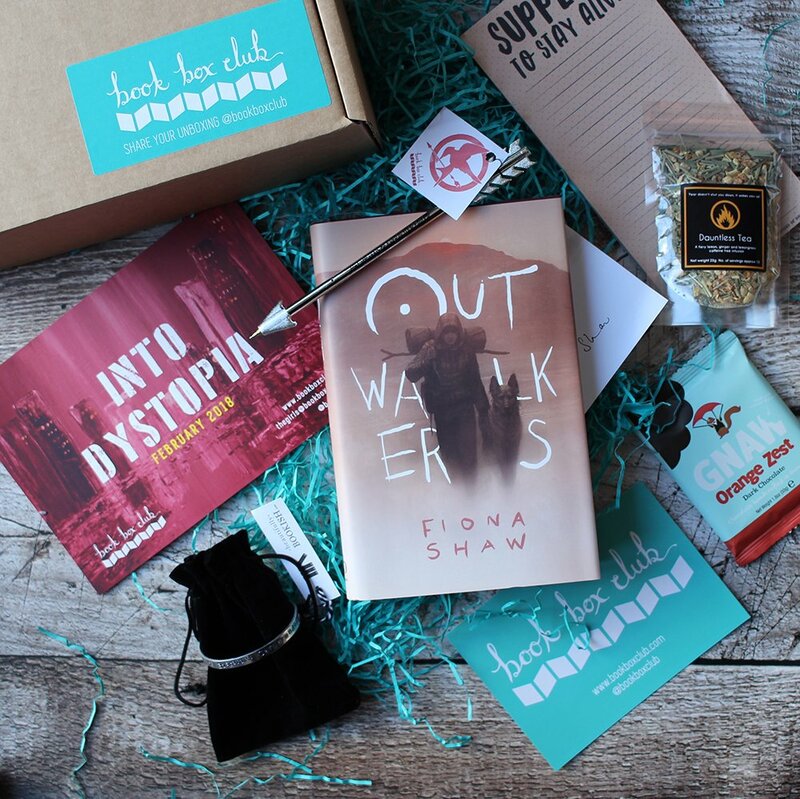 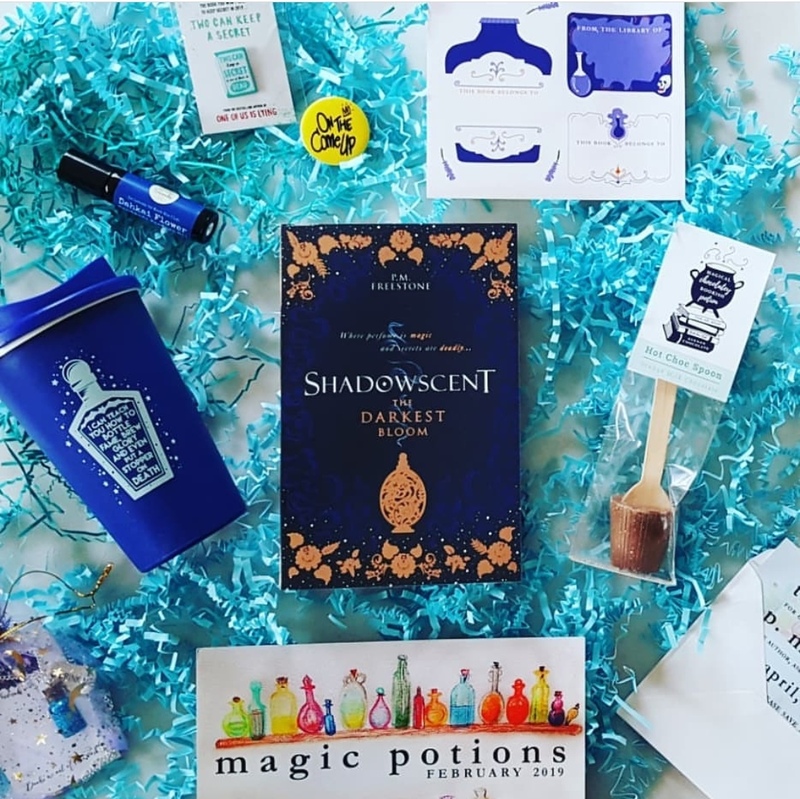 Discover the great books and goodies that we've sent our members in the past. 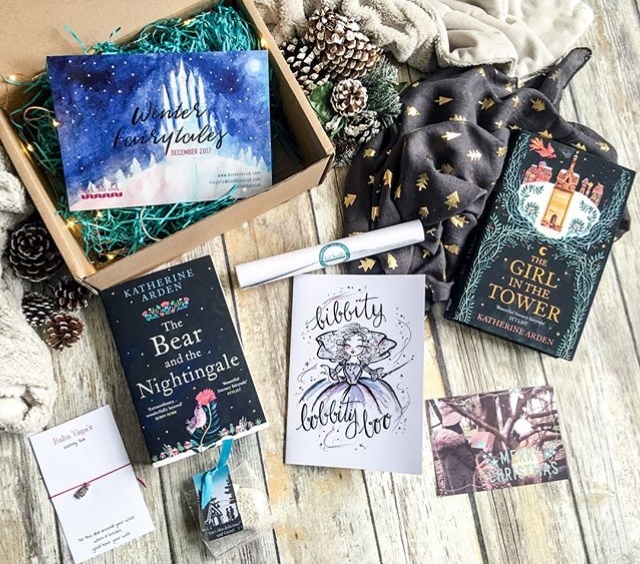 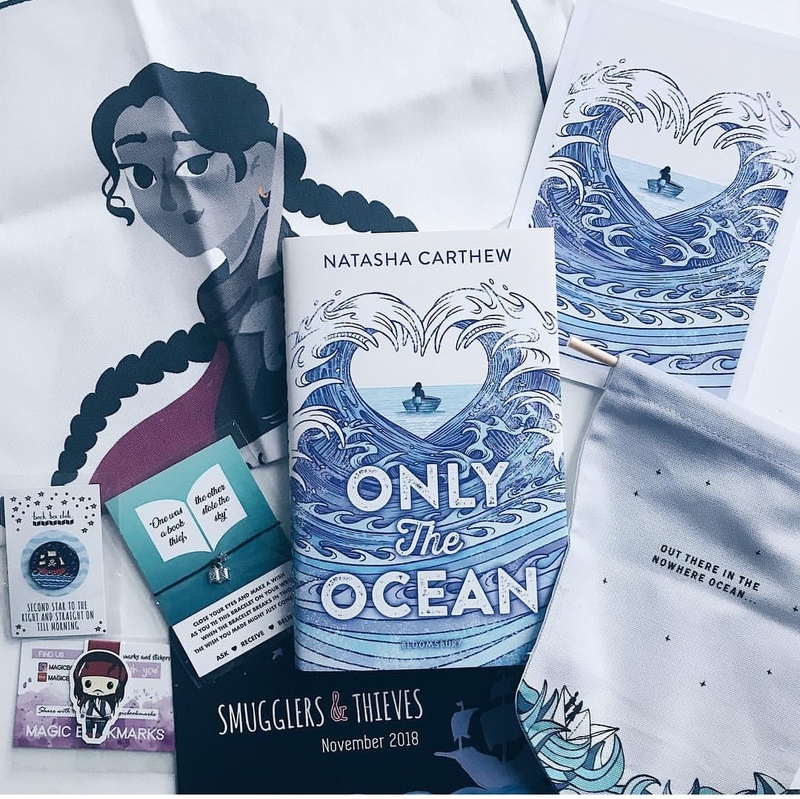 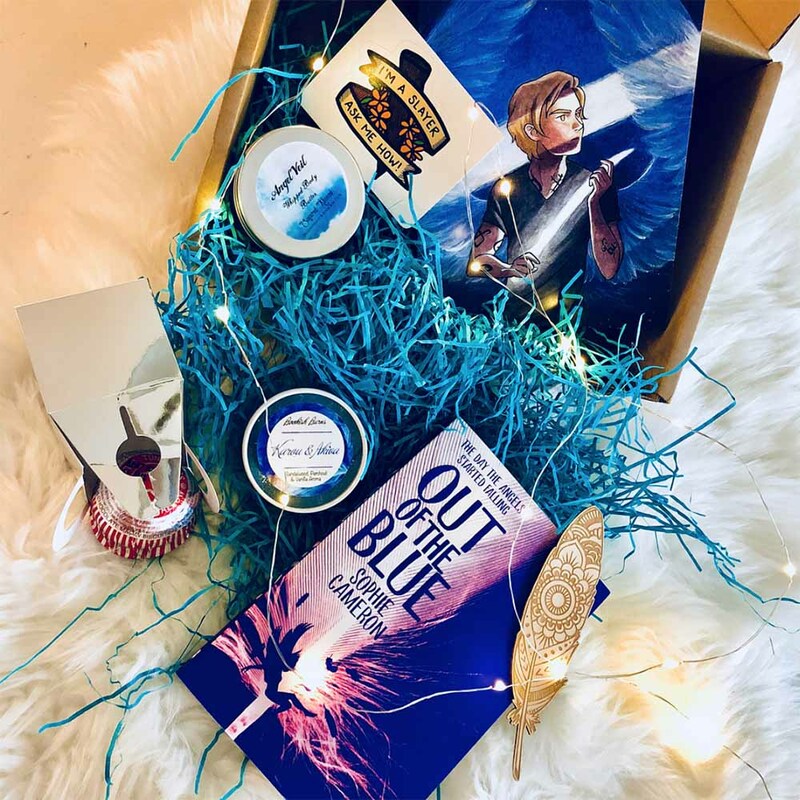 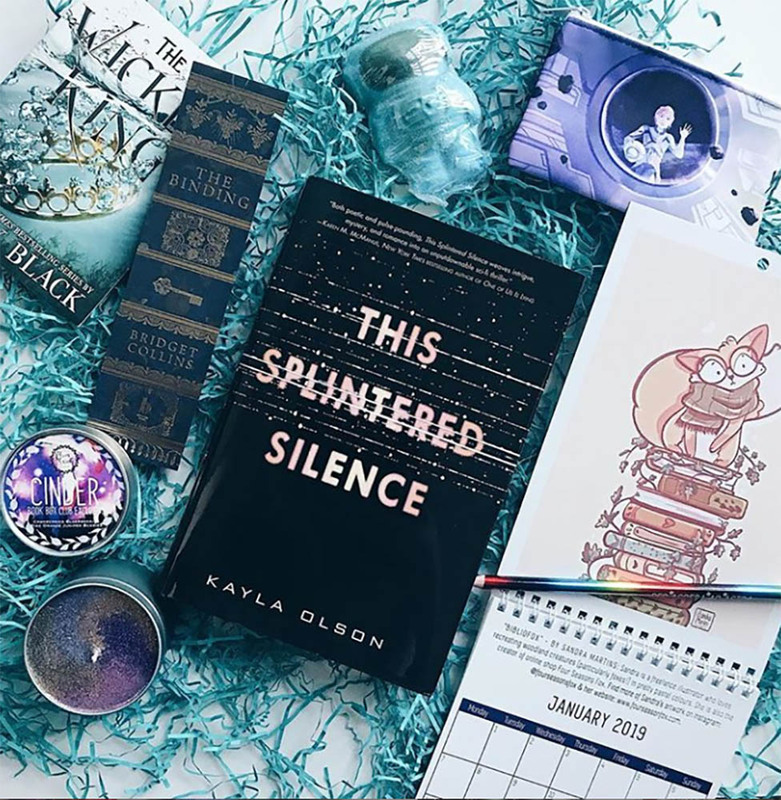 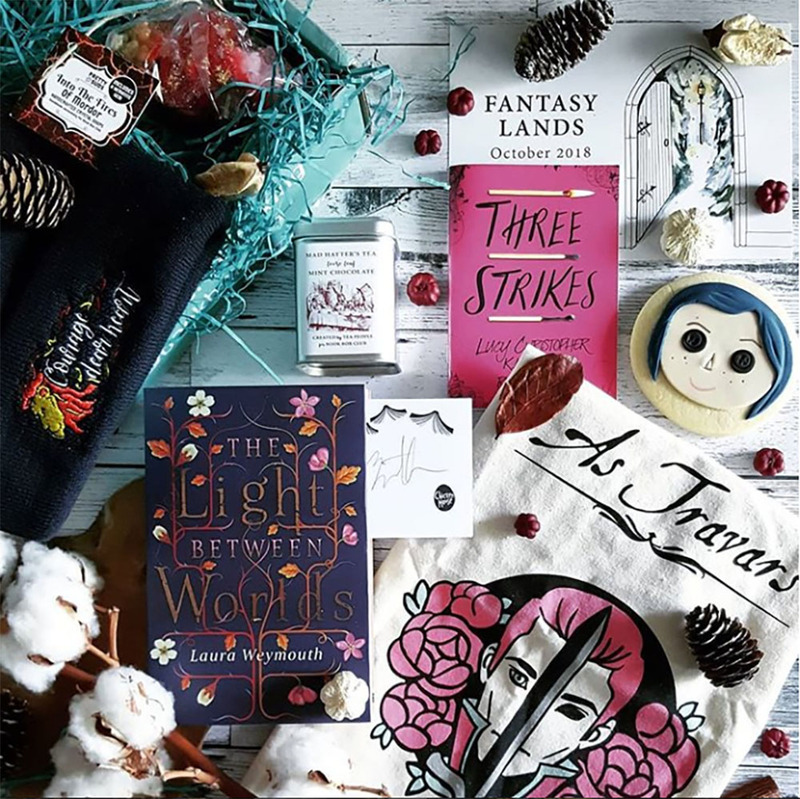 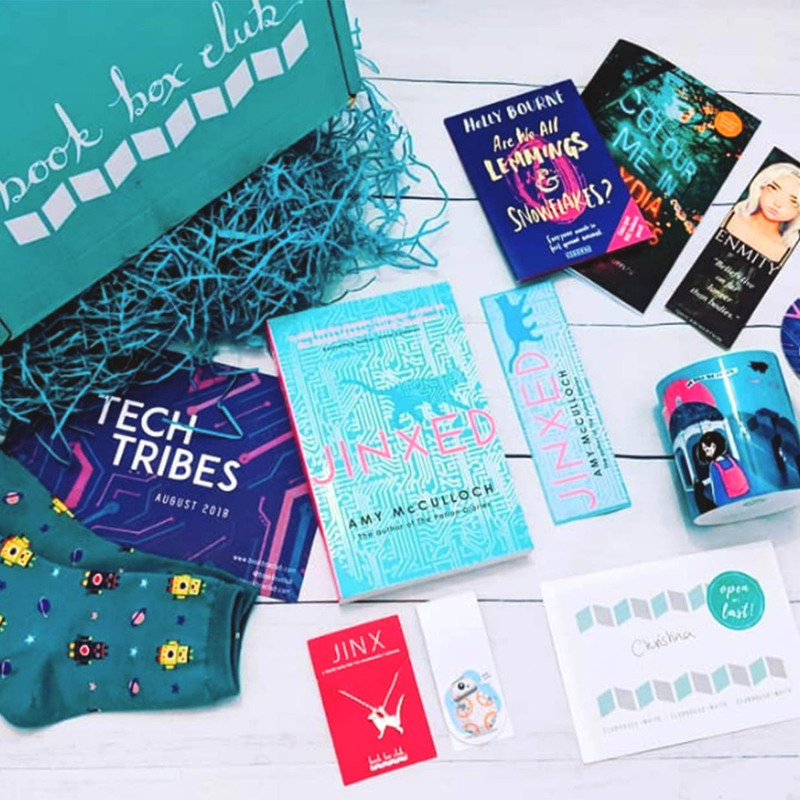 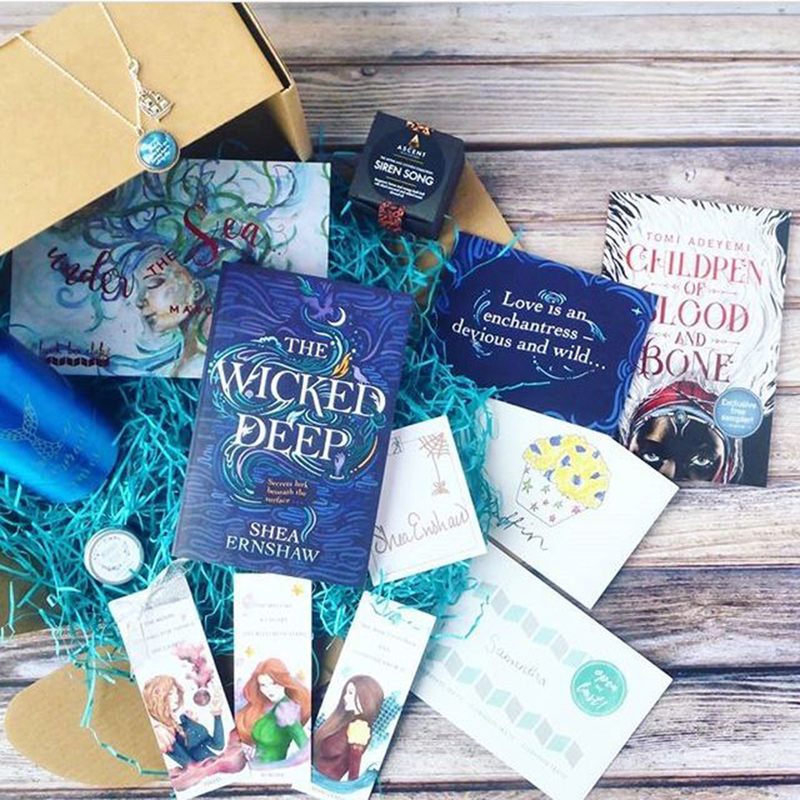 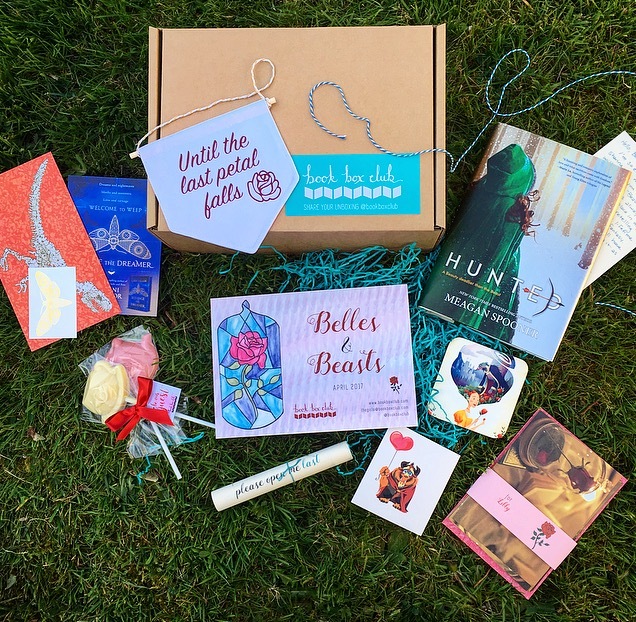 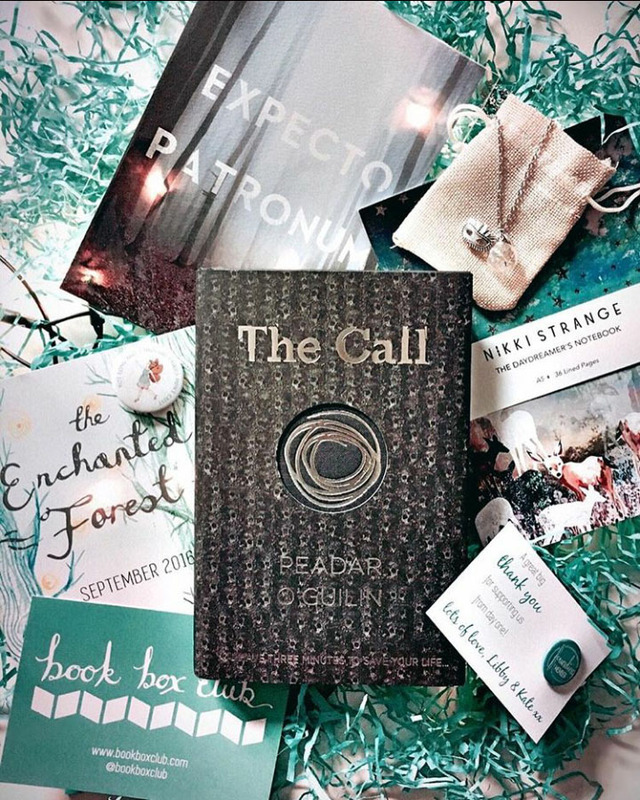 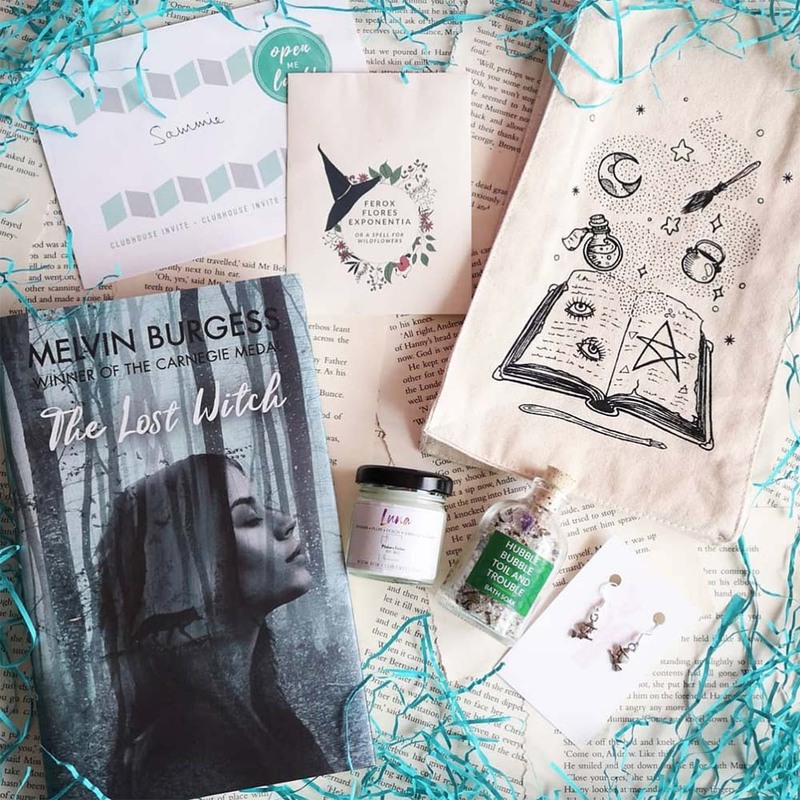 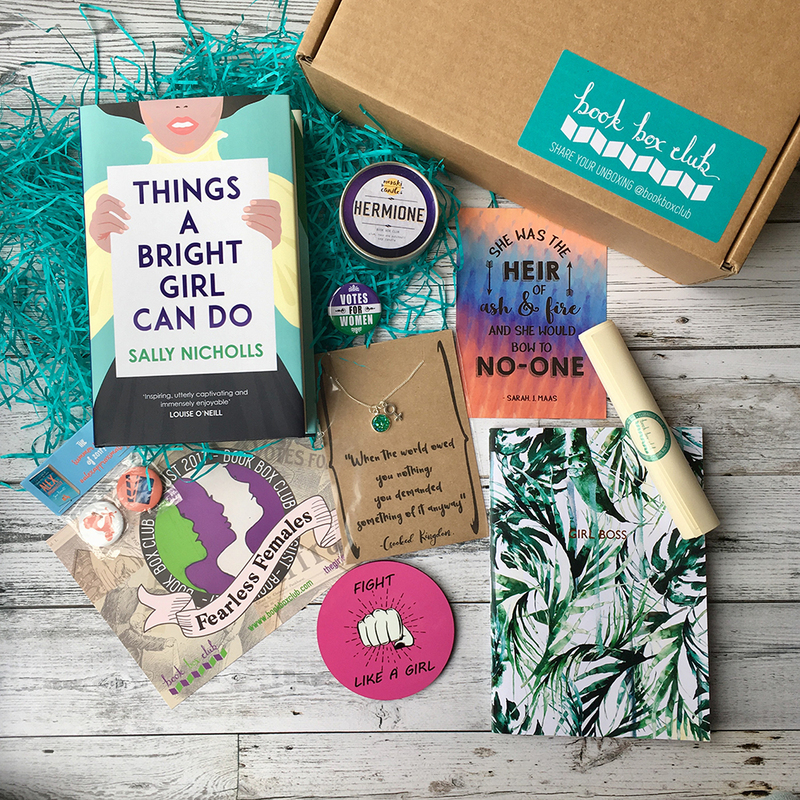 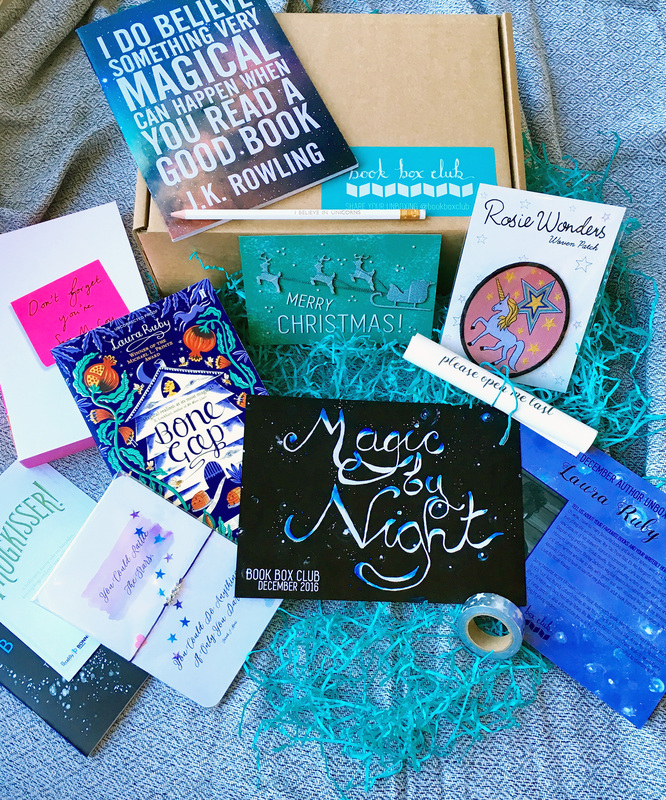 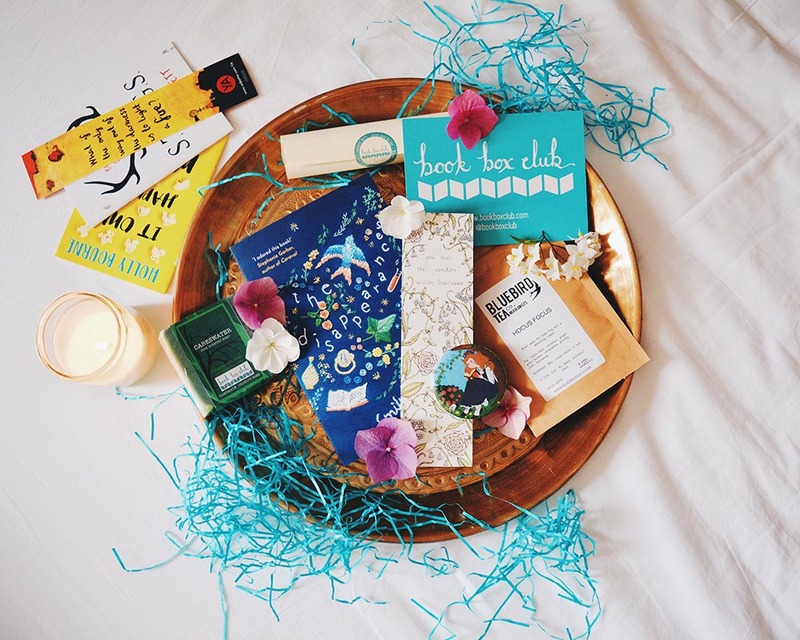 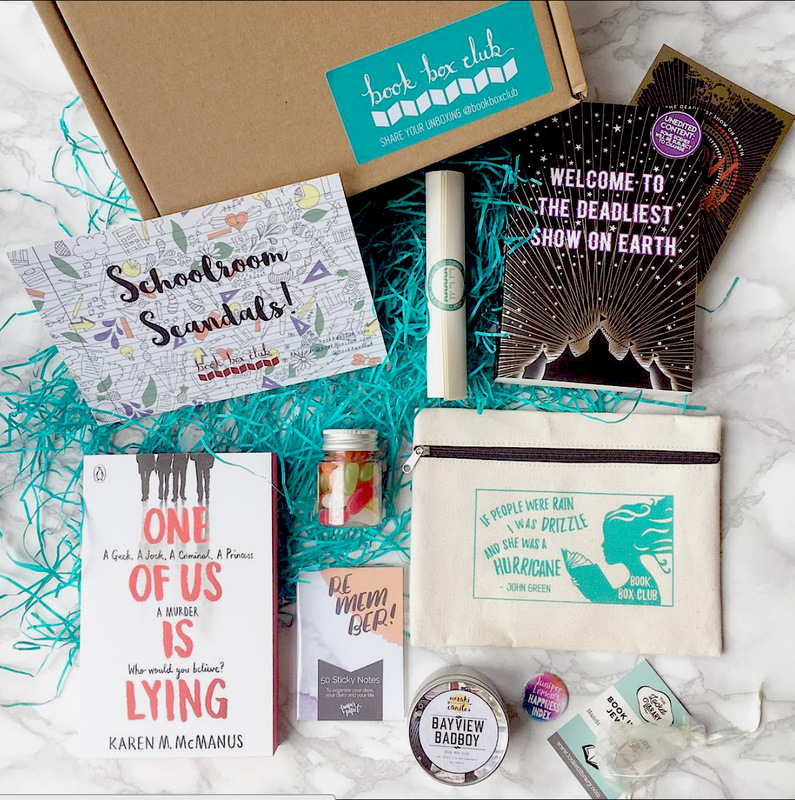 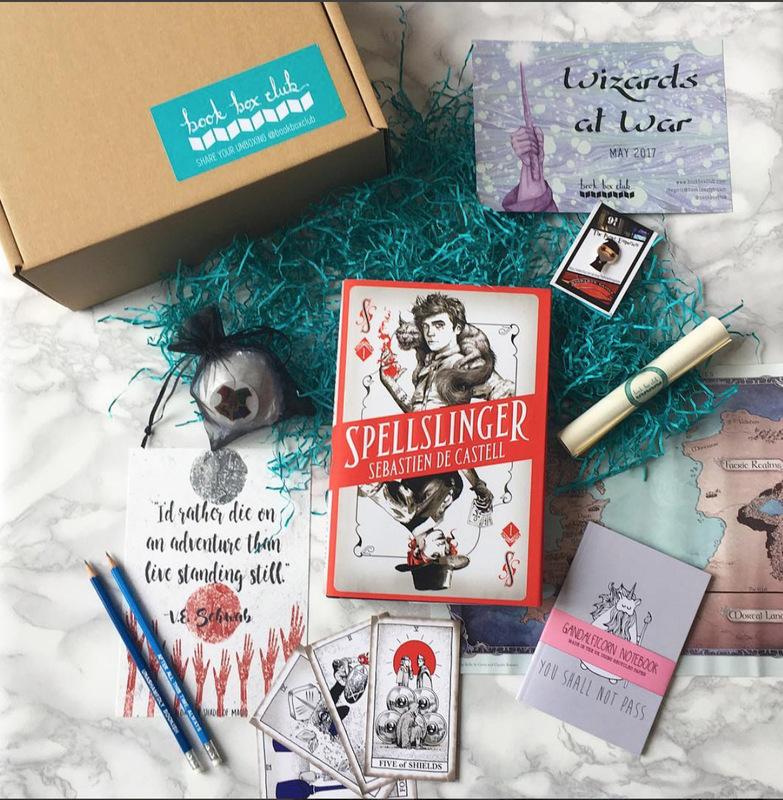 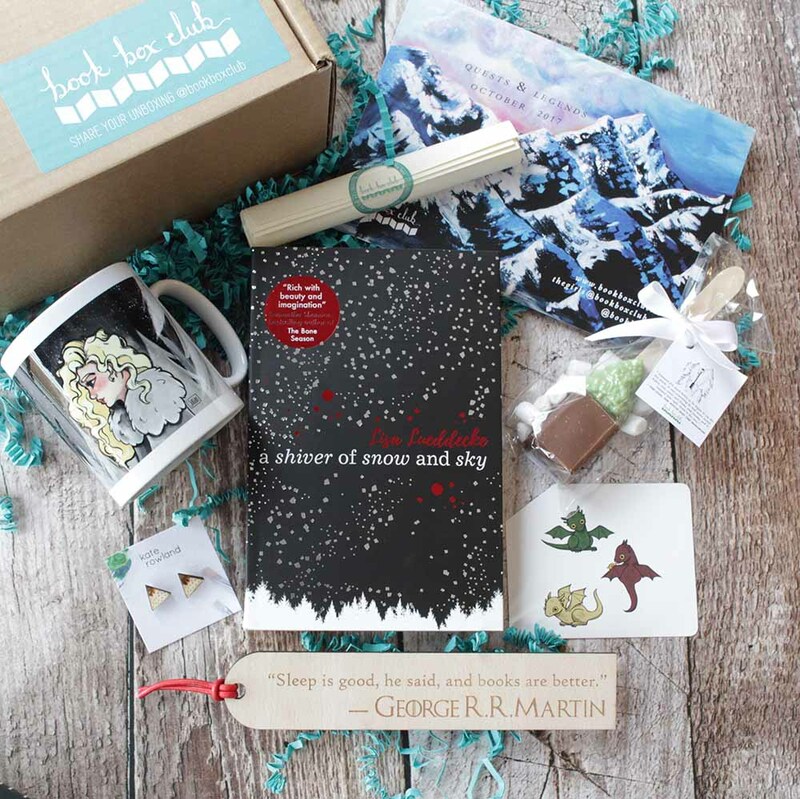 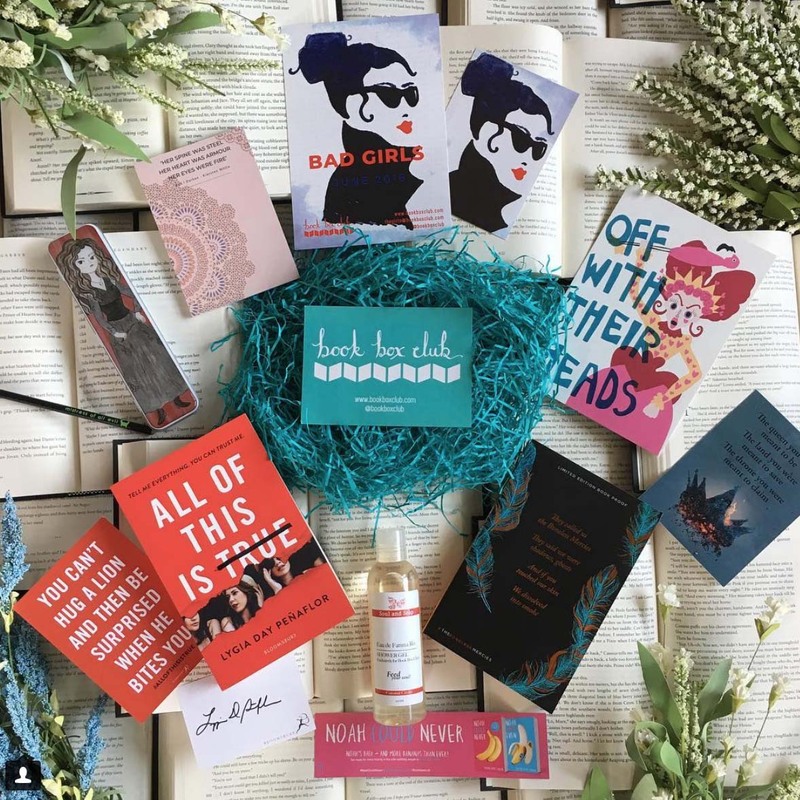 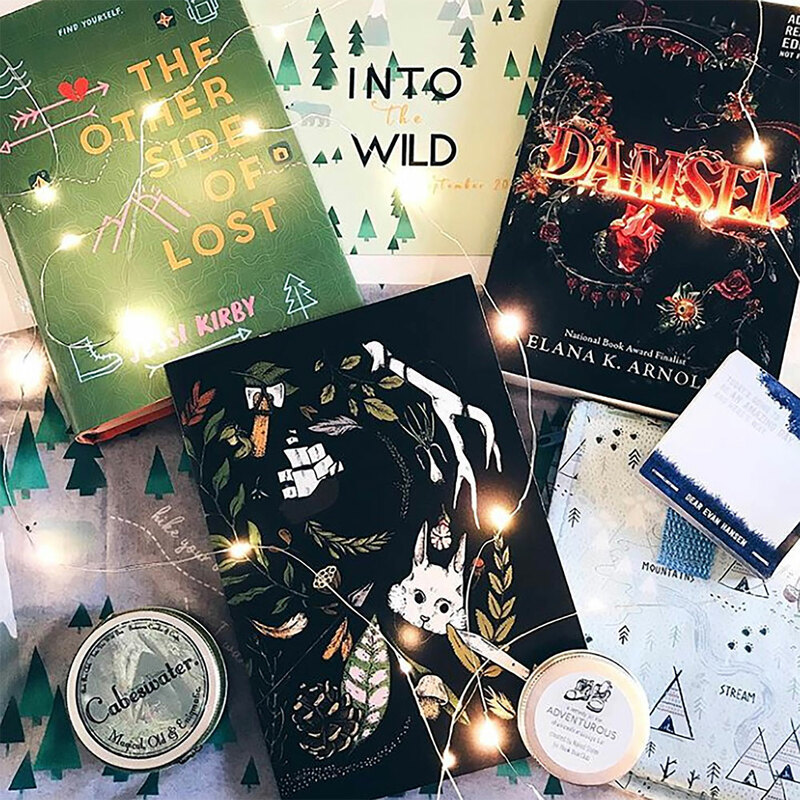 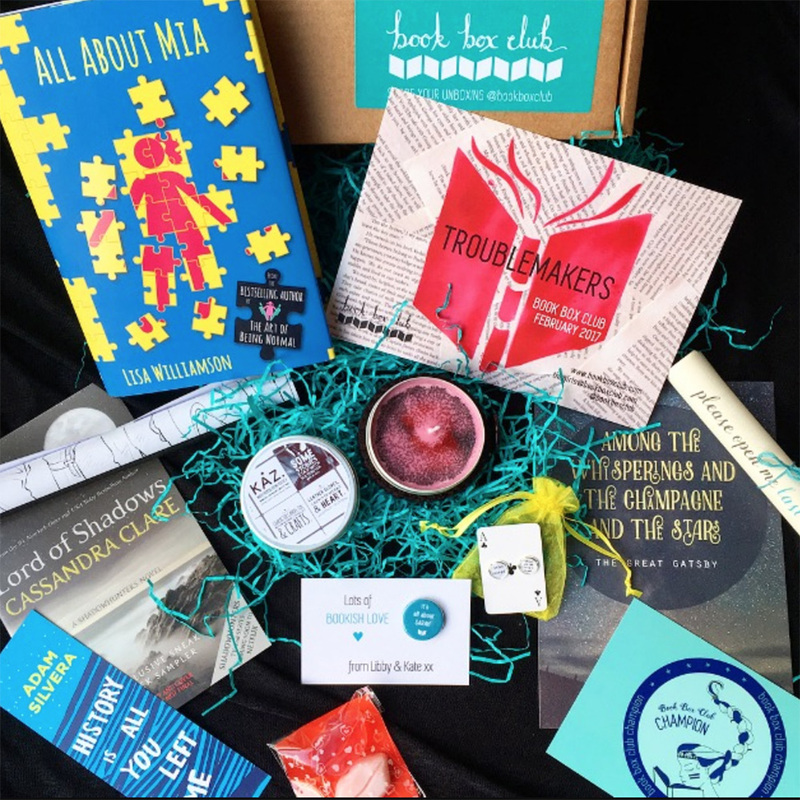 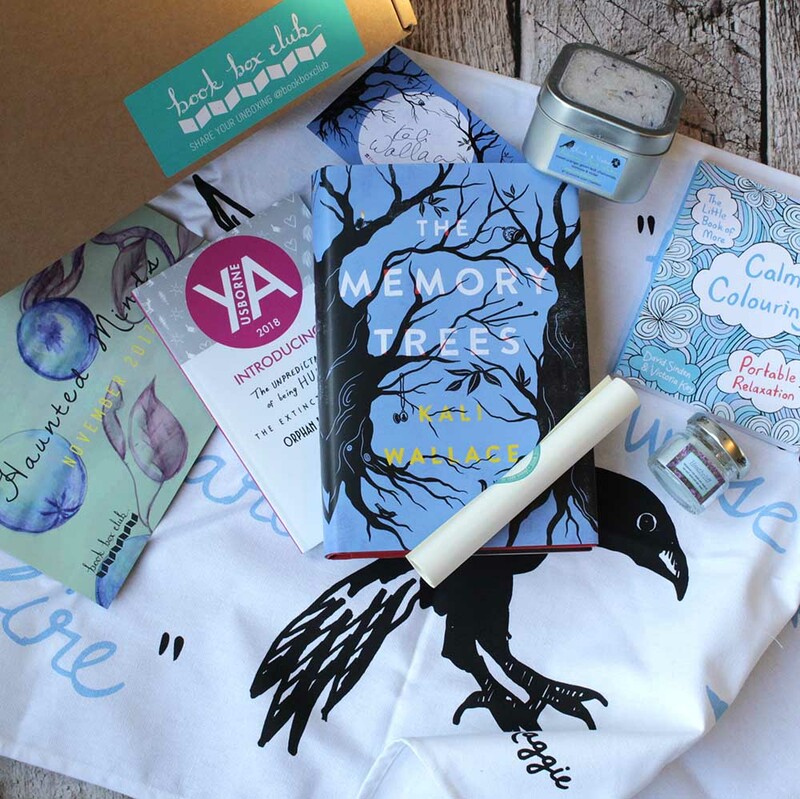 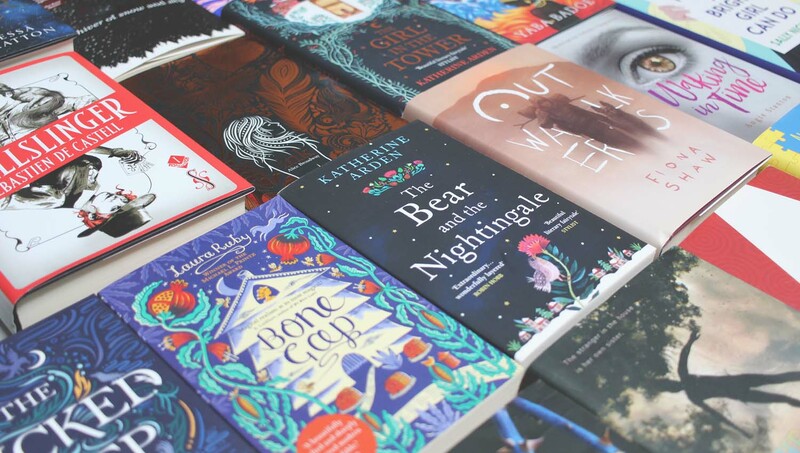 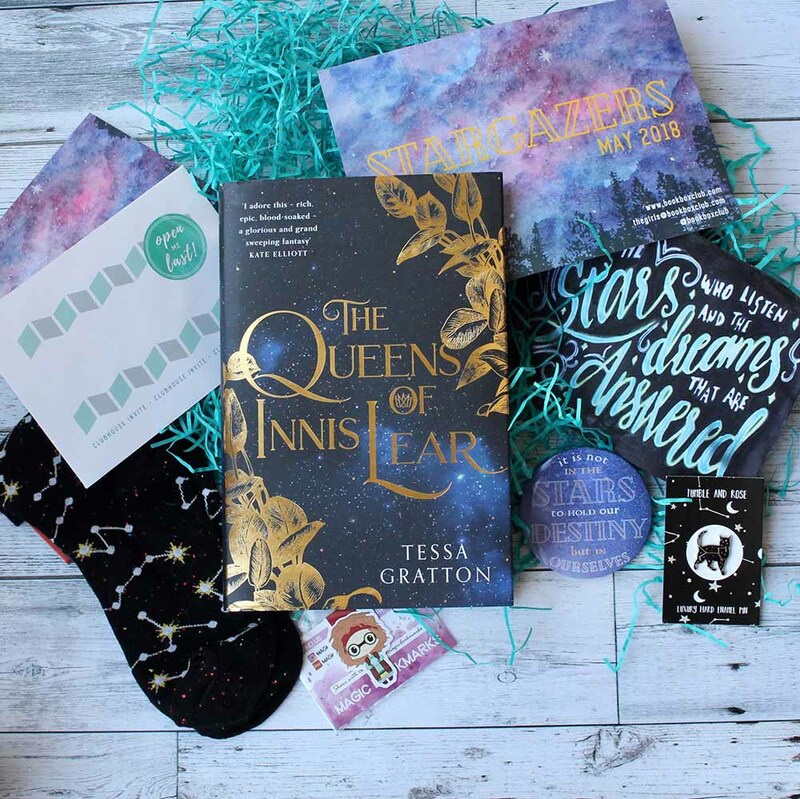 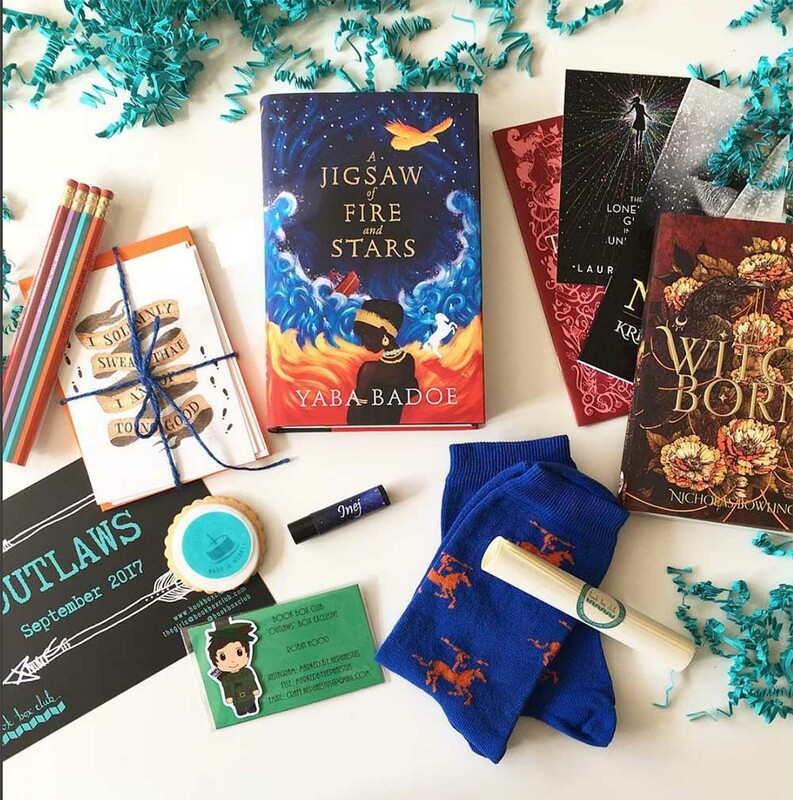 You'll find more information about our featured reads, the stories behind our themes and the talented crafty people who help to make our boxes brilliant in the blogs below. 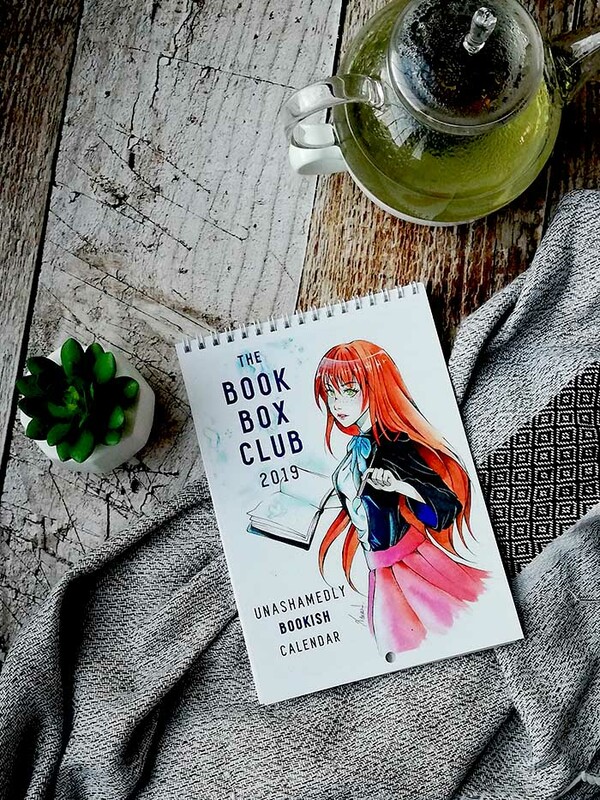 Meet the Winners of our Illustration Competition!